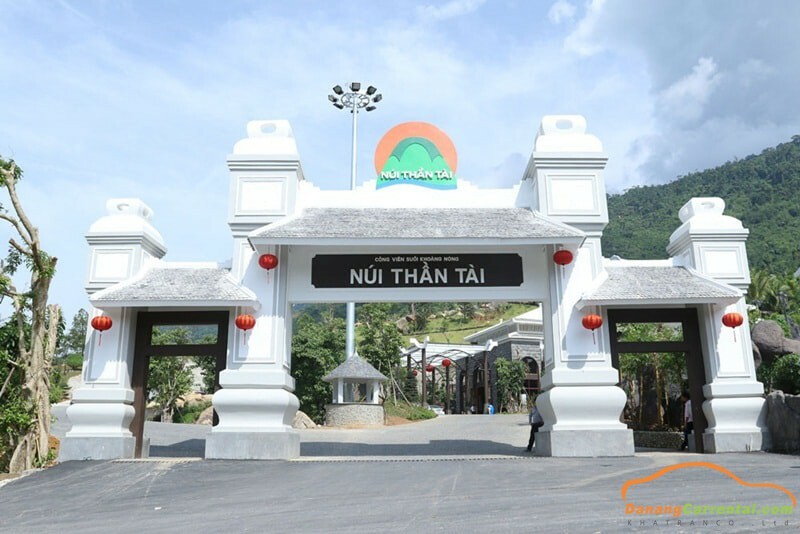 Than Tai Mountain is a new tourist attraction in Da Nang recently. It is located in Ba Na mountain nature reserve, Phu Tuc village, Hoa Phu commune, Hoa Vang district, Da Nang city. Than Tai Mountain is considered a masterpiece that Mother Nature gave the capital of Central Vietnam. It has the typical Ba Na’s climate with four seasons of the day. Not only is an attractive tourist attraction, Than Tai Mountain is also a place for relaxation, entertainment, take care of health and beauty. 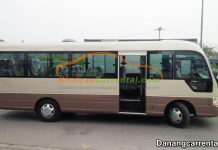 Now, let Kha Tran Car Rental to know more about the value of Than Tai mountain Hot Springs. The name of hot springs is unlikely to be suitable for climate of the central of Vietnam. 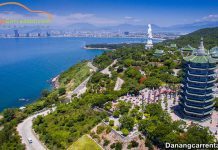 But when visitors come to the Than Tai Mountain Hot Springs Park, visitors will have experience a completely different feeling When visitors are immersed in the primeval forest of Ba Na Mountain Nature Reserve and cold streams. Hot Springs resources at Than Tai Mountain are sourced from Ba Na Mountain, Thanh Long Hill, Bach Ho Hill covered the two sides and revealed at the Phu Tuc Village. Hot springs resort services are highly appreciated and is a product of many different values. Come to the Than Tai mountain hot springs, besides the exciting experiences, visitors can improve health, renewable energy and additional minerals necessary for the body. Ideal time to travel Than Tai Mountain? 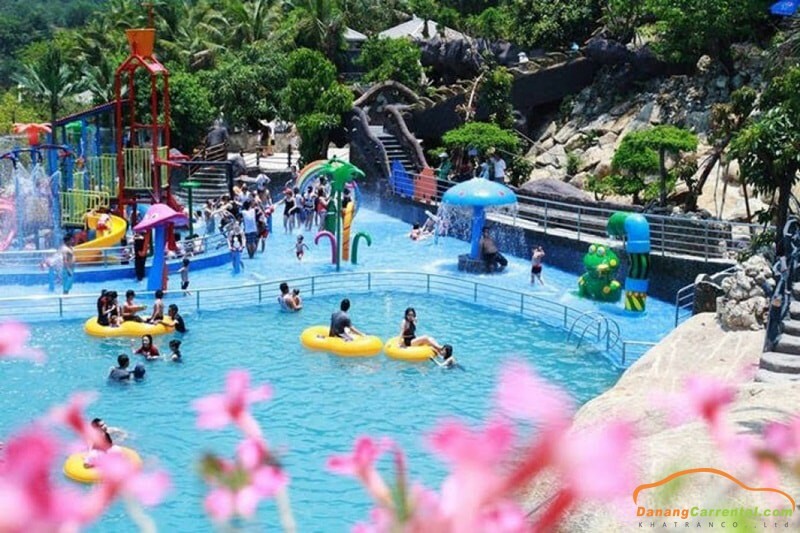 Than Tai Mountain Hot Springs Park is built in Ba Na Mountain Nature Reserve so the climate is cool all year round with four seasons in day. Therefore, visitors can travel Than Tai Mountain at any time. However, the most suitable time to travel Than Tai Mountain is from April to September. How to get Than Tai Mountain? Motorbike: Road up the Than Tai Mountain has many slopes up and down so visitors need to check motorbike carefully about the engine and brakes. To ensure safety, visitors have to go slow because of tortuous roads and hidden view. 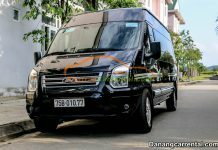 Car rental: If travel with a group or in groups have older people or children, visitors should use the car rental service in Da Nang Kha Tran to facilitate the move, visiting Than Tai Mountain and other famous sites in Da Nang. The road to Than Tai Mountain and Ba Na Hills is in the same direction, so visitors can combine in day to have an interesting tour. 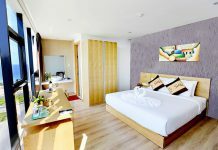 It is 300.000 VND/pax for an adult. Price policy for children is flexible with their height. Under 1m: get free entrance. 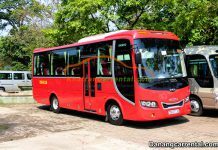 From 1m to 1m3: 150.000 VND/ pax. 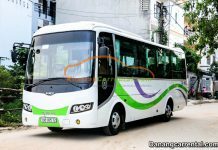 Above 1m3: 300.000 VND/ pax. Which services are included in the entrance ticket price at Than Tai Mountain? Ebisu Hotel seems to be lucky to get all those elites. Located in Nui Than Tai hot spring Park, is covered by majestic forests and cool murmuring streams. “Ebisu” means God of wealth in Japanese, is symbolized for lucky that it was granted, and it will customer a lucky fortune to visit and vacation at this place. With 92 rooms including classes: Superior, Deluxe, Senior Deluxe and Suite and modern Onsen bath systems baths in each room, Ebisu hotel will bring you a different relaxed period. At Than Tai Mountain Resort, there is a free parking (included in the ticket). 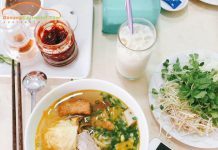 When traveling on Than Tai Mountain, visitors are free to bring food into the resort. Visitors can also buy food, drinks at the service area. It is not allowed to bring fresh food, alcoholic beverages, cooking stoves to the resort.